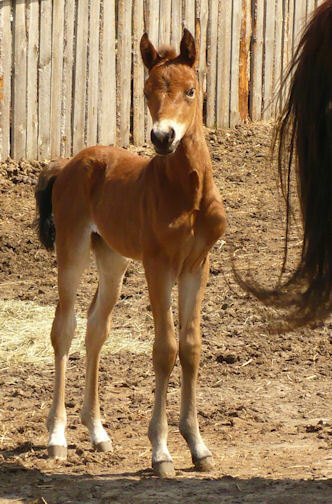 NOTE: Due to needing to reduce herd numbers, this filly is available to purchase to the PERFECT home only! She is an outstanding prospect and who ever gets her will be a VERY happy individual who will not regret purchasing this girl. Glad to be out after our late storm! I can spin! Plant that foot - turn and burn!